WORKING on a book for months is like nurturing a garden. You prepare the spoil, plant the seeds, the seeds sprout, and grow, and then, at some point, all the ideas start to meld together and interrelate. You have to cut back some weeds, make adjustments. After some time, the garden takes on a life of its own, and you can step back and look at the fruits of your labor. I received two review copies of Ebola: An Evolving Story from the publisher yesterday, and I have to say I am pleased by the book’s feel. The weight of it in my hand is pleasing, and the experience of holding it is, well, surreal. The cover and pages are slick, and clean, and naturally I am happy with the content (mostly). A few aggravating typos have gone uncorrected (in spite of my fixing them), so I will post corrections. But the main concern that I have of this particular book is I wish it had come out sooner. Now I have learned that shipments are delayed until August (2015), and, naturally, I am flummoxed. 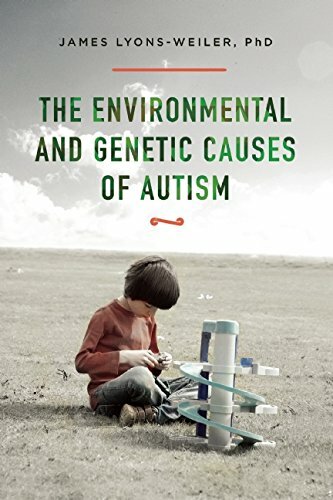 I hope the publisher is mistaken, but frankly I am concerned that the August release date may lessen the positive influences I had hope the book might have on the public’s understanding. The book contains important compilation of information, ideas, and perspectives that naturally, as the author, I would want shared. I use the book to push for continued diligence and support for funding the fight against Ebola, even as MSF criticized G7 for failing to capitalize on their forum to press the agenda. I outline a good number (I have not counted them) of important research studies that need to be done before we can say that we understand the 2014 pathogen. I provide a rational analysis of irrationality and conclude that fear is not always a bad thing, even as people publish “research” studies that show correlations between media output on Ebola and the degree of public interest in the topic, claiming that they can divine the emotional state of people using Google (they cannot). At the height of the epidemic, and ABC News Poll found that only 31% of the public said they were “Extremely Concerned”. The ABC News poll did not include “Panicked” as a option, unfortunately, so we will never know what percentage of people using Google to learn more about Ebola, and its symptoms, were actually in a state of panic. 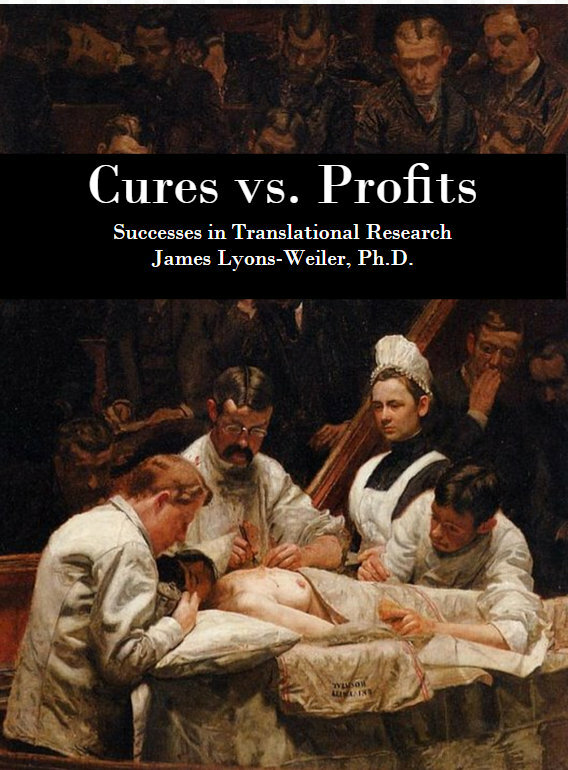 In the meantime, working on my second book, “Cures vs. Profits: Success Stories in Translational Research” continues. I am down to the final chapter on Genomics and Personalized Medicine. I am weeding, and trimming, nurturing and fertilizing. Most of the expert interviews are completed. There will be a round or two of copy editing. This past week the book started to come together – the chapters are beginning to interrelate. It’s almost as though the book comes to life, begins to breathe on its own.